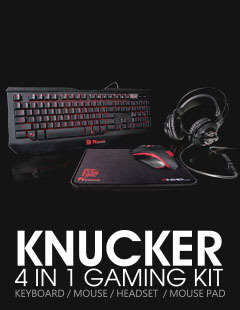 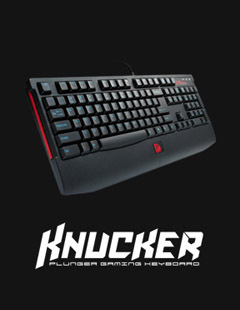 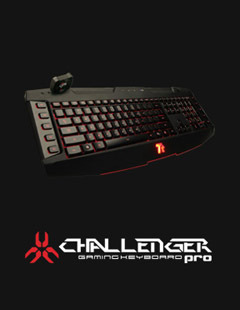 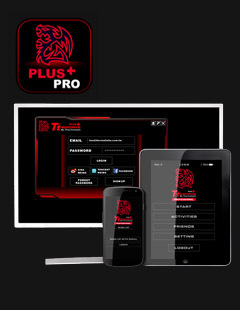 The KNUCKLER 4 IN 1 GAMNG KIT – provides a one-stop solution to meet all your gaming needs. 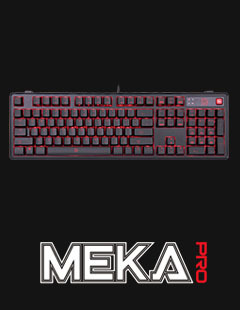 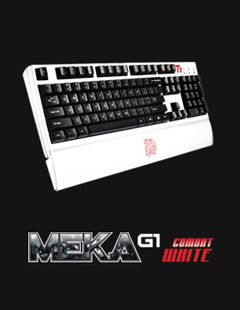 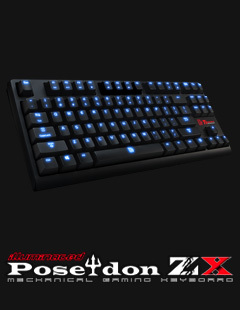 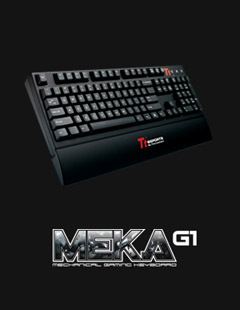 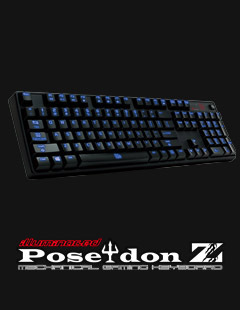 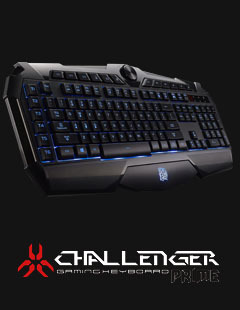 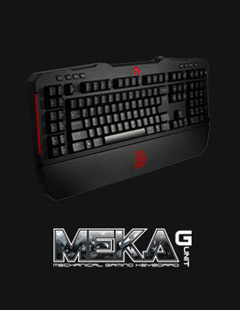 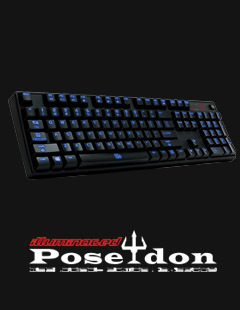 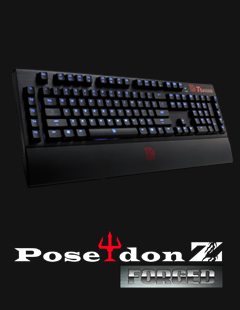 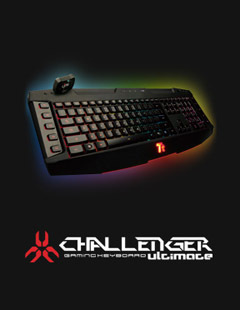 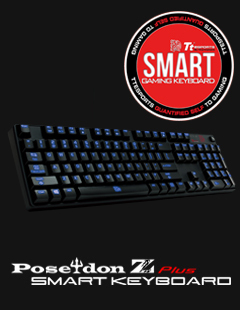 The keyboard uses gaming grade plunger switch for mechanical like touch-feel, responsiveness and is equipped with 3-color backlight illumination with 4 stunning lighting effects. 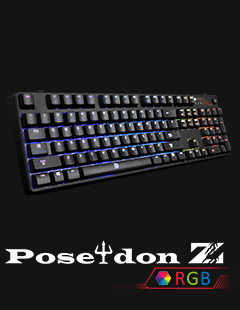 The headset uses a high quality 40mm neodymium driver for high quality sound, auto adjusting headband suitable for all head sizes, and easy to use inline control with bendable microphone. 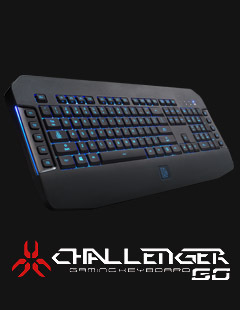 The mouse uses a gaming grade optical sensor with up to 2400 DPI and offers on-the-fly sensitivity adjustments. 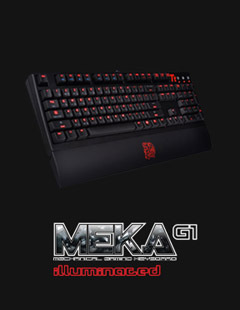 It also comes with 3 lighting effect modes and side panel lighting to further light up your battles. 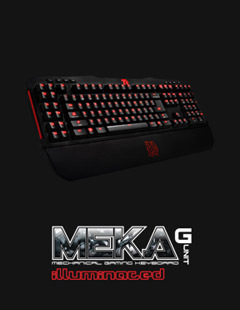 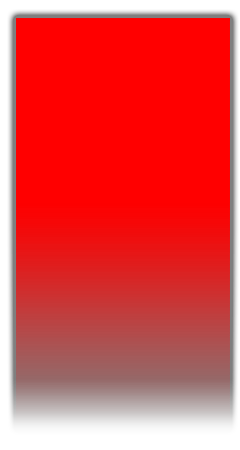 Finally, the provision of a textured weave semi- coarse mouse pad completes your gaming gear setup to offer balanced speed-type gameplay for superior mouse movement and durability during long and intense gaming sessions.